I WANT TO BELIEVE: NO LIMITS? Facing increasing technological possibilities, where are the limits? What if we question the limits of what science can now fulfill? 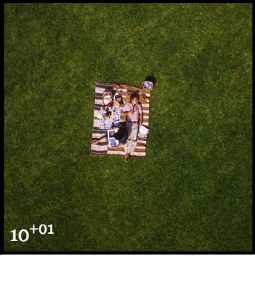 What if we challenge at the same time the limits of design (inasmuch as design has limits)? And what would happen if we place the biggest science dreams into designers’ hands? We will discuss some fantastical but not unrealizable forecasts. In 2008, the MOMA offers an excellent and complete exhibition called « Design and the Elastic Mind » with an exhaustive website. Many projects are gathered on the subject of scientific innovation and its use by design. Sometimes funny, sometimes disconcerting, they question our relation towards science, its applications and the moral limits that we can accept. 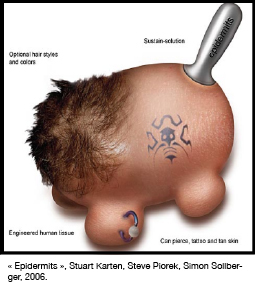 « Epidermits » by Stuart Karten, Steve Piorek et Simon Sollberger is an interactive pet for kids made by pieces of human hair or skin. How to conceive an object of everyday use in which the raw material is alive and moreover human? Does it make the human being become an object? Or does the object loose its position in becoming alive? This project asks deep ethical questions covered by an object reinforcing emotional links. 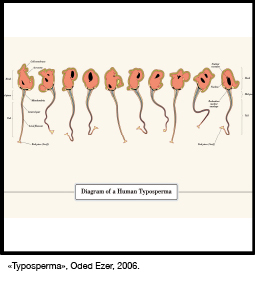 Continuing with the manipulation of the living, « Typosperma » implants a typographical message into human spermatozoa which become half human, half typographic. 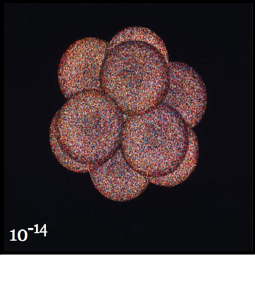 Each cell generates a new typographical code. This project is less interesting for its formal research on fonts rather than for the message that it conveys : the idea is to not abuse genetic manipulation and more specifically not just for esthetic purposes. More complex ideas, in an extremely small scale or on the contrary, very huge, become easier to conceive when assisted by computers. The living and its new position as object to design disturbs, troubles and poses a challenge for the future. Man is always at the core of these projects and also becomes a transformation material, from cells or atoms that constitute him to the complex worldwide network he is part of. 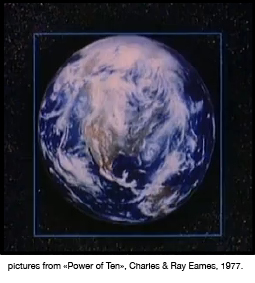 This change of scale is finely illustrated in the 1977 movie by Ray and Charles Eames « Power of Ten ». What is certain is that all these projects tickle our limits. The excitment of “creation power” and manipulation beyond boundaries questions ethical, geographical, topographical, moral and human limits. 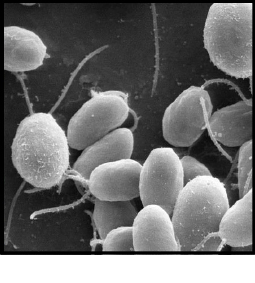 Thus increasing the scientists’ and designers’ responsibility towards their achievements. Facing the possibility to undertake these kinds of propositions in a near future, they alert and call upon reflexion. If we can do it, do we have to do it? Exhibition " Design and the elastic mind", MOMA, New York, 2008.